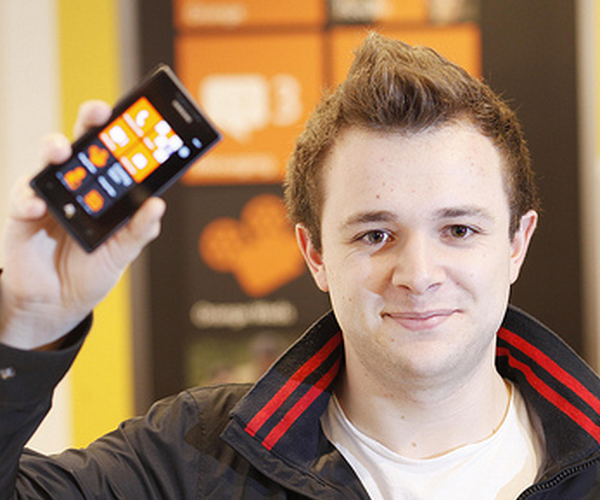 All eyes have been on the Windows Phone 7 application marketplace as an indicator of the platform’s health. Now that we know that the phones are indeed selling, having already shifted some 1.5 million handsets, will the developers come? Indeed they will, the app count for WP7 gadgets just keeps on growing. Despite a slight slowdown through the Christmas season (to be expected), the number of apps on file for Windows Phone 7 has been growing at a very steady clip, now breaking the 5,000 mark. Indeed, if you look closely, you can note that overall development seems to be picking up slightly over the last few weeks. Finally, as we noted before, the Windows Phone 7 application store is growing more quickly than Android’s did when it first came out, and is only growing slightly slower than the iOS application store when it was brand new. Now, let’s hope that those sales numbers pick up.